Growing everyday firms with financial intelligence. Simple, smart, and intuitive online time tracking, management, invoicing, accounting, and forecasting software for your professional service firm. “This is significant! SQUAVA is the only software we’ve seen that really understands the nuances and challenges involved in tracking and billing time." "It took my team all of three minutes to change systems and they would never go back. I was enamored with the information and layout of the invoice process (and I should be, it's fantastic!)." "I struggled to find a reliable financial management software. I tried spreadsheets and other software which was very cumbersome and inefficient. I highly recommend SQUAVA and find it very simple and intuitive to use. SQUAVA Customer Service is great!" SQUAVA brings all your critical business operations into one simple, out-of-the-box software. We’ve improved the way you track time, track and manage projects, invoice, and manage your financials. Our smart workflows expedite the day-to-day tasks so you can focus on your work that makes you money. Save time and money! SQUAVA provides you financial intelligence about your projects and business. We show you specific financial information about your people and projects to help you know how to be more profitable. It’s extremely powerful to have immediate access to project profitability and employee chargeability to better understand true overhead costs. Start making more money! 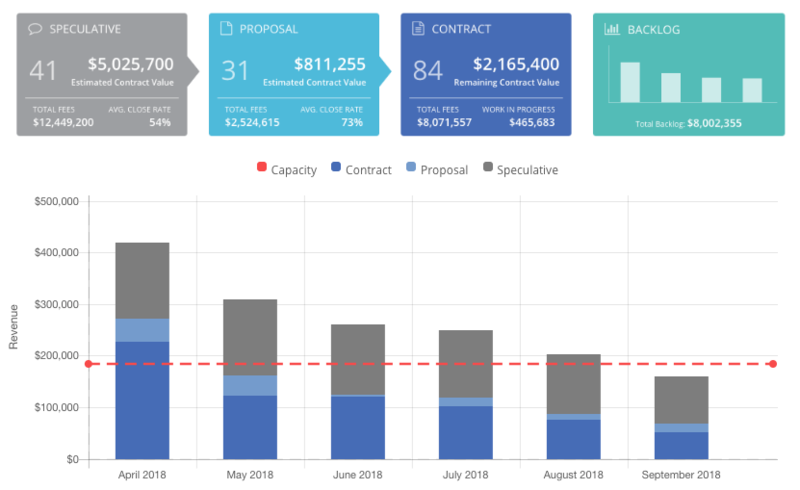 SQUAVA focuses on your work and opportunities ahead with real-time project forecasting so you’re prepared to make time-critical decisions to grow. Answer questions like – When should I hire? When do I need more work? What bills should I put off to maintain a safe cash balance? See the future! It’s powerful! With so many features in a business management software, it’s easy to lose sight of what’s most important. Most softwares focus on storing and reporting your past information, but SQUAVA is focused on helping you stay focused on what’s ahead. This vision will help you make better, proactive decisions to grow a profitable and healthy firm. We built an online, out-of-the-box software to more easily and intelligently run your professional firm. We’ve taken our best lessons-learned from building our own successful engineering firm and designed features, intelligence, and workflows that we felt would help more firms be successful. It’s amazing! SQUAVA automates your invoicing process unlike ever before! Draft, review, modify, and finalize invoices in seconds. Using SQUAVA will save your firm over 75% of the time and expense to invoice each month. It’s amazing! SQUAVA provides you a live backlog report with the click of a button. It’s one of the most important reports to your firm to show you what’s ahead. SQUAVA will help you answer hard questions like – When should you hire? When do you need work? SQUAVA shows you. It’s phenomenal! Your business thrives on cash flow. SQUAVA provides you real-time widgets in the places you make decisions. Unlike other softwares that just track the past, SQUAVA keeps you looking months ahead to how much money is coming and going. 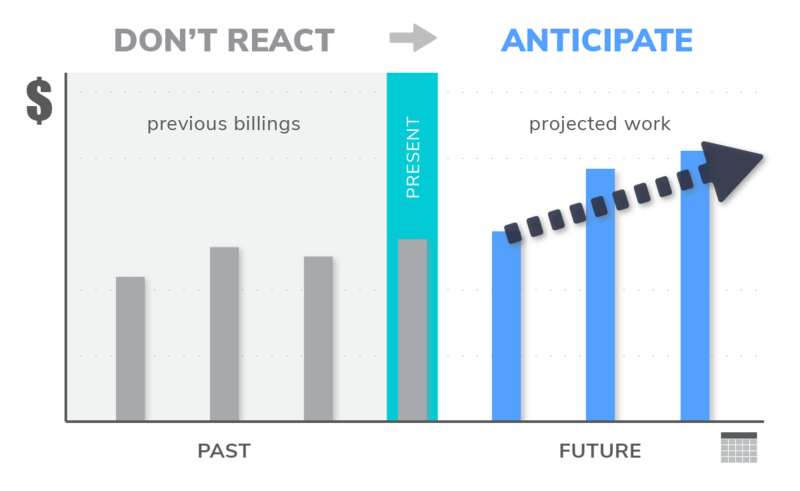 With SQUAVA, you’ll better know what bills to pay… and when. It’s how it should be! To get started with a Demo or Free 30 Day Trial, simply click the button below and provide us a little information about you. A Customer Success Specialist will contact you shortly. We love helping businesses! Our demo and on-boarding process is designed to ensure you have a great experience. We’ll be in touch shortly to learn more about your business, answer any questions, and either set up a demo or just get you going – it’s up to you. We look forward to talking with you! We’ve built a fantastic product and provide excellent customer service. As you integrate with SQUAVA, we are available to promptly answer your questions and help you enjoy the product we’ve created for you.